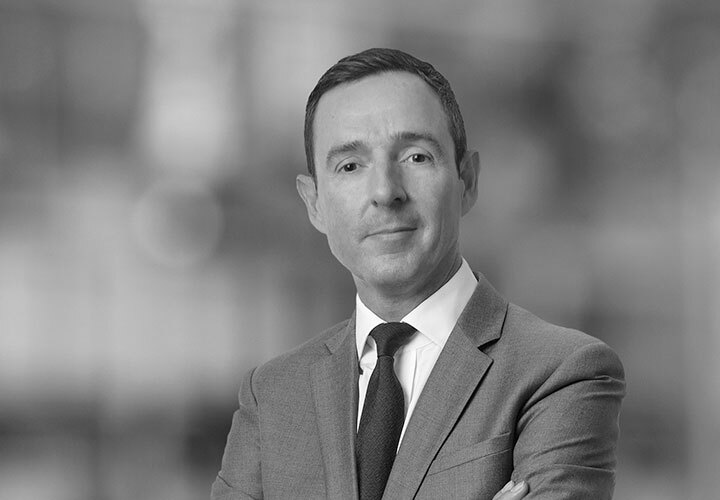 Chris Brennan is a partner in the Firm's Global Commercial Litigation Practice. Chris joined White & Case in 2018, having previously led the Regulatory Investigations & Enforcement practice at another leading law firm. In recent years, he has advised on a number of the most significant regulatory cases in both the retail and wholesale markets. He has represented many of the leading financial institutions in relation to regulatory enquiries, investigations and enforcement action. He has also acted for individuals in relation to regulatory and criminal investigations or prosecutions. He also has experience advising public companies on market disclosure investigations. 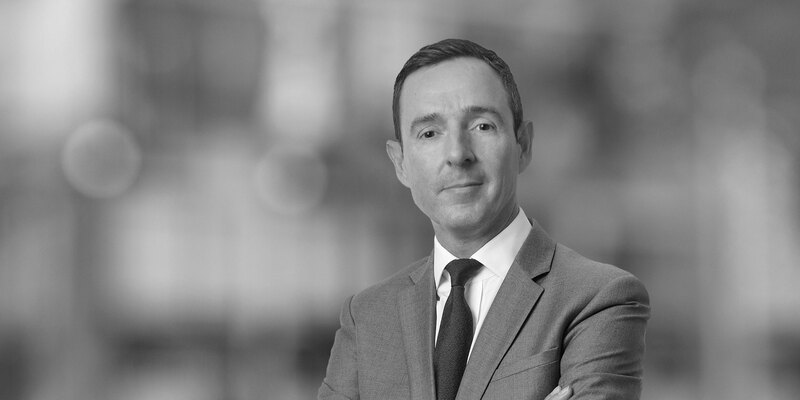 Chris has more than 20 years of experience across a broad range of financial markets gained in both private practice and in-house, with former roles including Head of Regulatory at Lloyds Banking Group, General Counsel for a global inter-dealer broker and as a senior lawyer in the Financial Services Authority's Enforcement division. * Matters worked on prior to joining White & Case.